The Geneva Motor Show is one of the most important car shows globally. It’s not the place a manufacturer can afford not to turn up. In acknowledging the situation, the Japanese at Mitsubishi have already come up with a concept for this show and they’ve just released the first teaser photo. 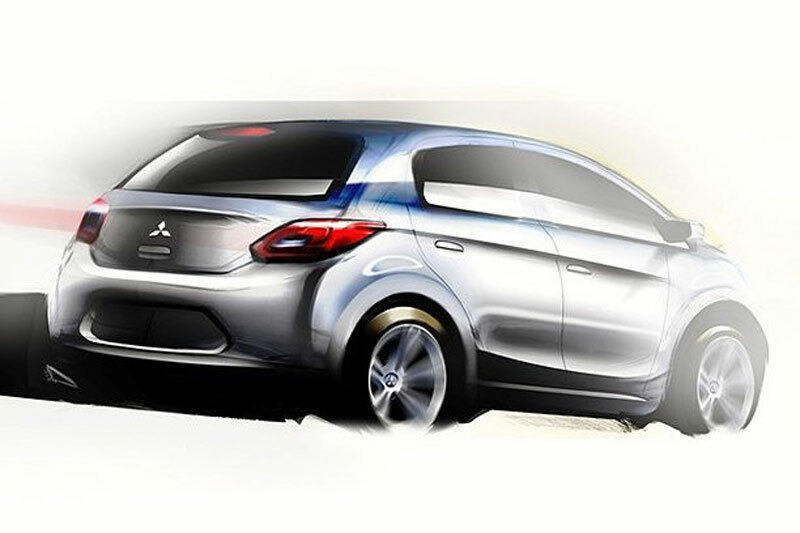 If the image looks somewhat familiar that’s because the Mitsubishi Concept Global Small isn’t exactly new. We’ve had teaser drawings available for quite a while now. 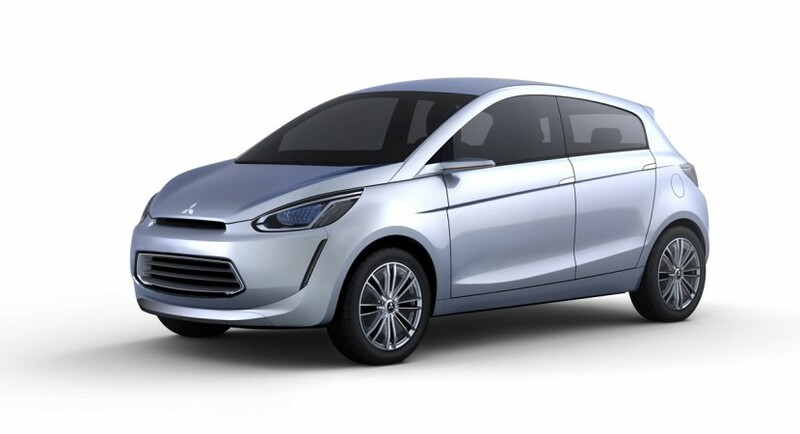 While the size and shape of Mitsubishi’s Concept Global Small aren’t completely new, the technical information we now have at hand certainly is. Power (what little you’ll have available of it) will come from a petrol powered engine that measures some 1.0 or 1.2 liters in volume. Apart from the engine info, we’re told that the Mitsubishi Concept Global Small will feature lots of fuel saving tricks. 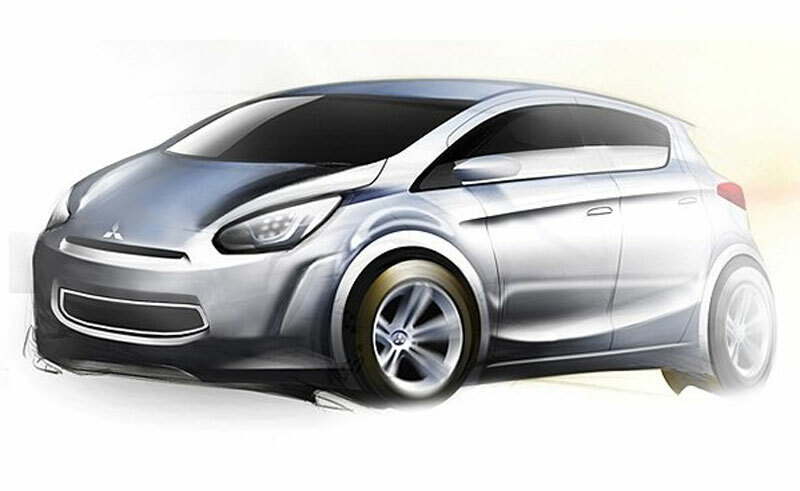 The list includes stuff like a CVT gearbox, regenerative braking and a stop/start system. 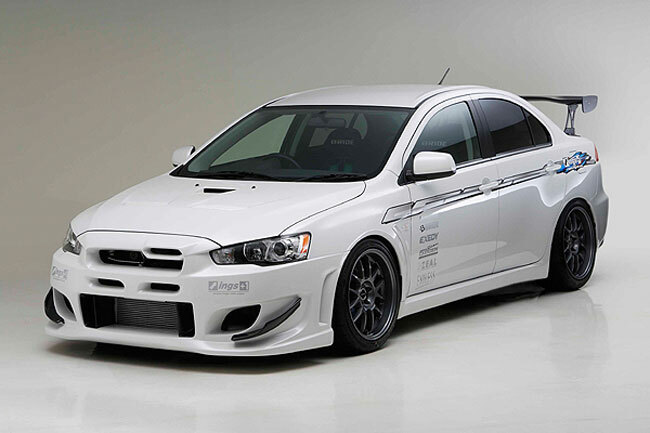 Team these modern ideas with the somewhat more old fashion concepts of weight shedding and improved aerodynamics and the Mitsubishi Concept Global Small promises to be quite light on the fuel drinking.